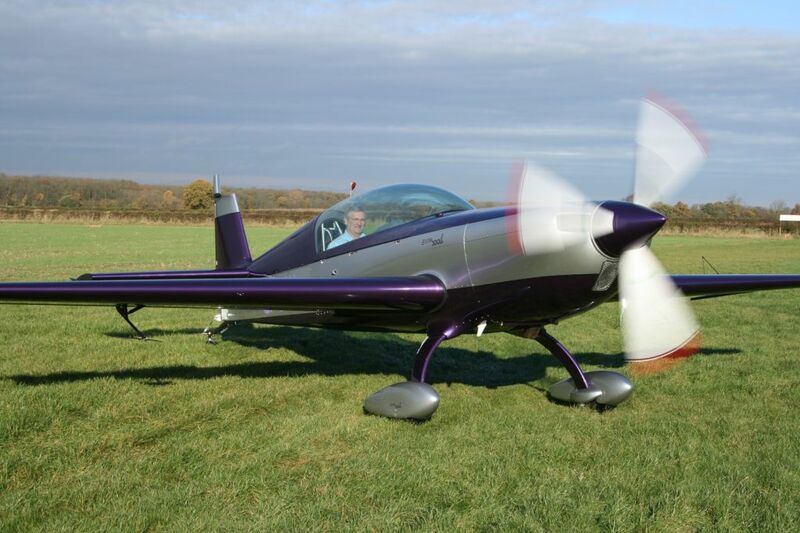 Extra300L for sale GJJIL-SOLD | Extra Aircraft Information & sales - Mark Jefferies. 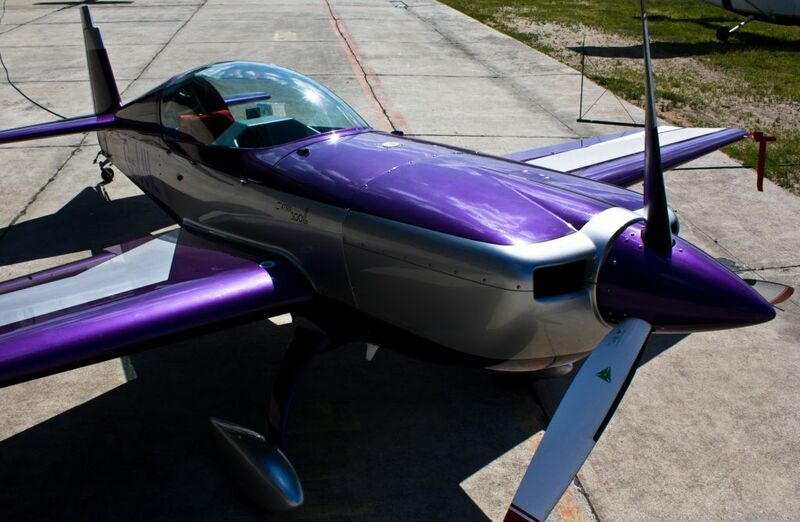 This exceptional aircraft built in 2007 has a total time of 370:00 mins, expiry of ARC is 18th December 2015. The annual inspection is due in March and will be done prior to the sale. Propeller and CSU overhauled (due every 6 yrs) and is valid till march 2020. 6 months check carried out October 2015. Annual maintenance carried out at the Extra factory with the ARC issued by Brooklands engineering Sywell since new. New seat belts fitted 2013. Telfon hoses fitted therefor not due change until engine overhaul. 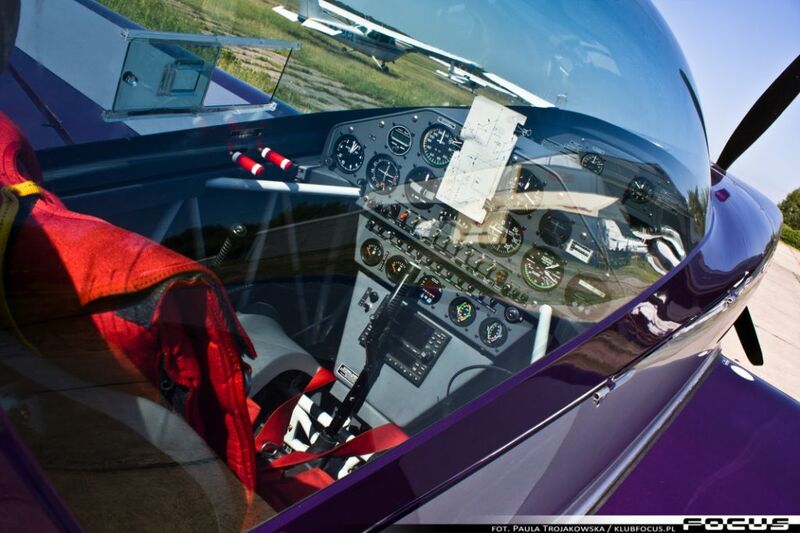 The optional lexan FOD tray is fitted along with cabin heating. Garmin 430 (8.33 khz) GPS/NAV/Comm with ILS indicator along with Garmin 327 mode S transponder fitted.